As with most Apple device launches, the iPad 2 has successfully drawn plenty of consumers from around the world. The launch of the device in China on Friday resulted in thousands looking to snag one of the elusive devices. 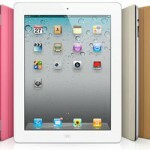 The white iPad 2 is the most popular in China according to Apple Insider. Apple’s Beijing store faced a 10 AM line of nearly a thousand dedicated enthusiasts along with scalpers looking to buy and sell the second edition iPad. 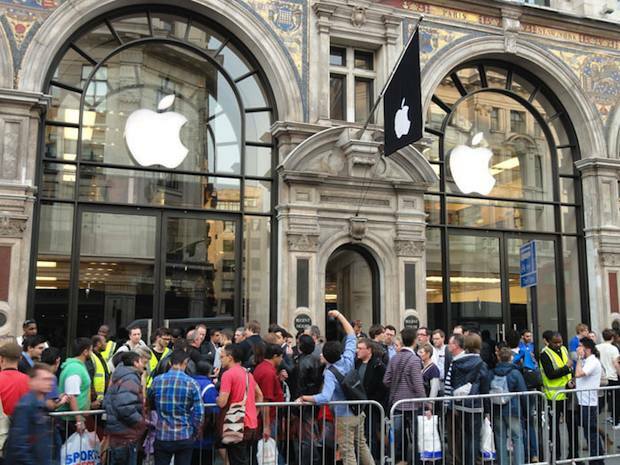 The launch of the next generation iOS tablet attracted more fanatics than its predecessor’s last years release, which had to deal with extremely poor weather conditions. That’s not all — Apple’s latest device is selling well in South Korea, too. According to Reuters, the device is flying off the shelves to the point where SK Telecom and Korea Telecom had to suspend sales following the April 29th launch. As with most Apple products, iPad 2 sales specific to individual countries are impossible to get.